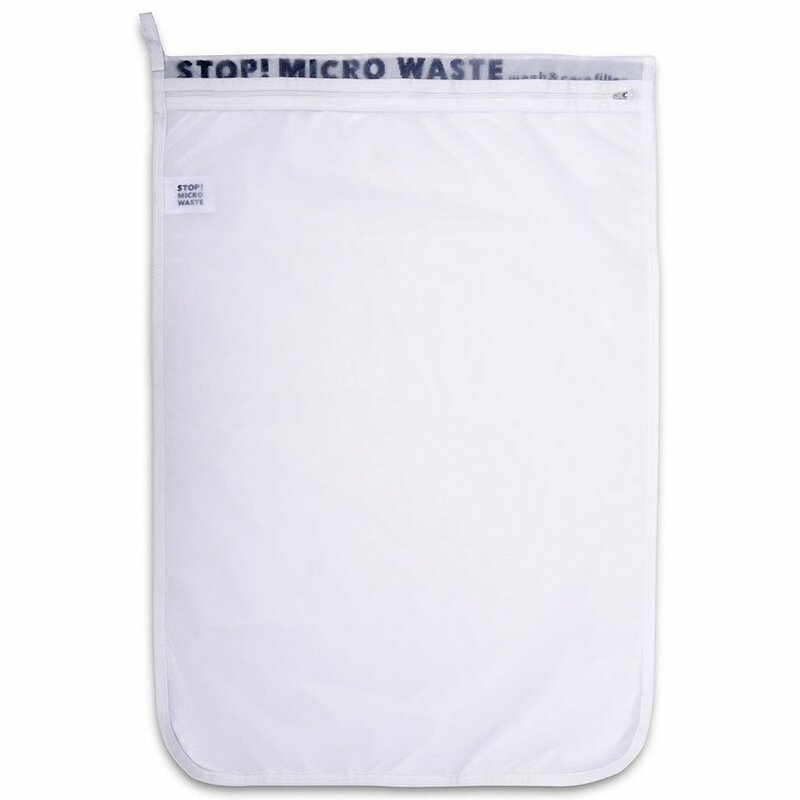 This eco friendly washing bag is made of untreated nylon and is a pragmatic solution to prevent synthetic microfibers from entering into rivers and oceans. 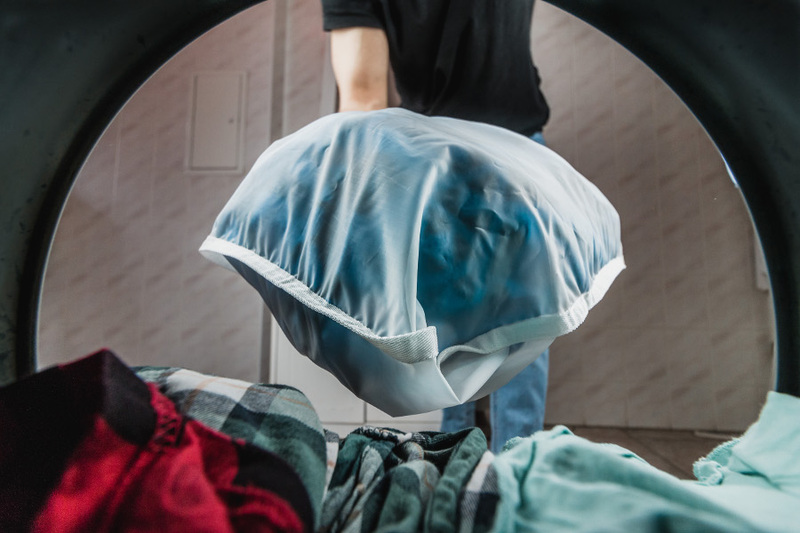 Every time you wash your clothes, tiny fragments of almost invisible fibres from the garment get washed into our rivers, water ways and oceans, so small that sewage treatment plants cannot effectively filter out these micro fibres. Once in the environment, these micro fibres are consumed by aquatic organisms, which can result in gastrointestinal infections and blockages, reproductive problems, and starvation – problems that ultimately work their way up the food chain. 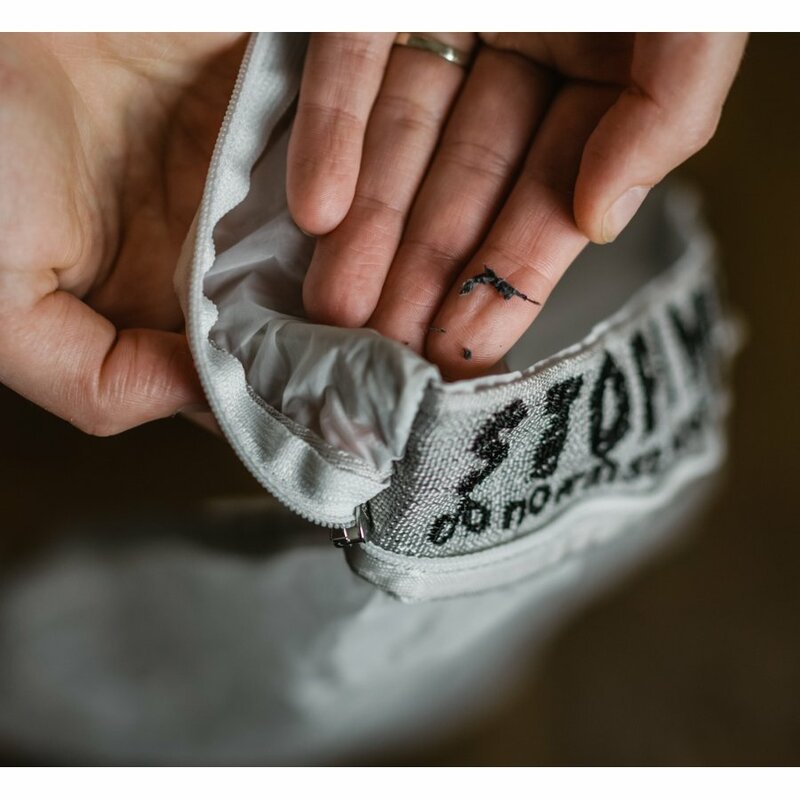 The Guppyfriend bag captures micro fibres and hinders them from making their way into the marine ecosystem. After a while you can peel out a ball of fibres and discard it in the plastic recycling bin. 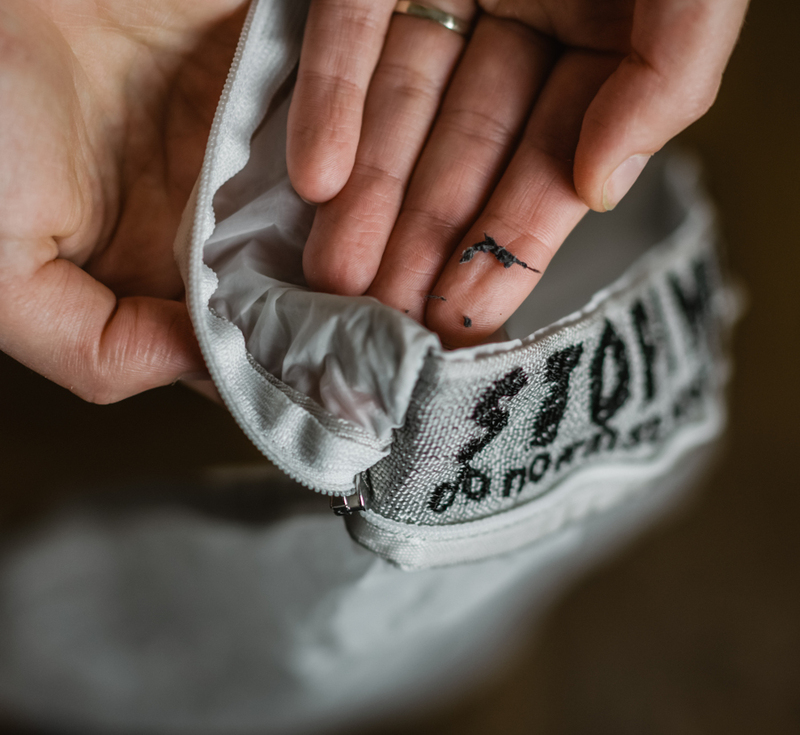 Due to Its soft surface, it also results in less fibre loss which protects your garments thus extending their lifetime as well as being a daily reminder to wash less and to buy better - something we can all do to make a difference. 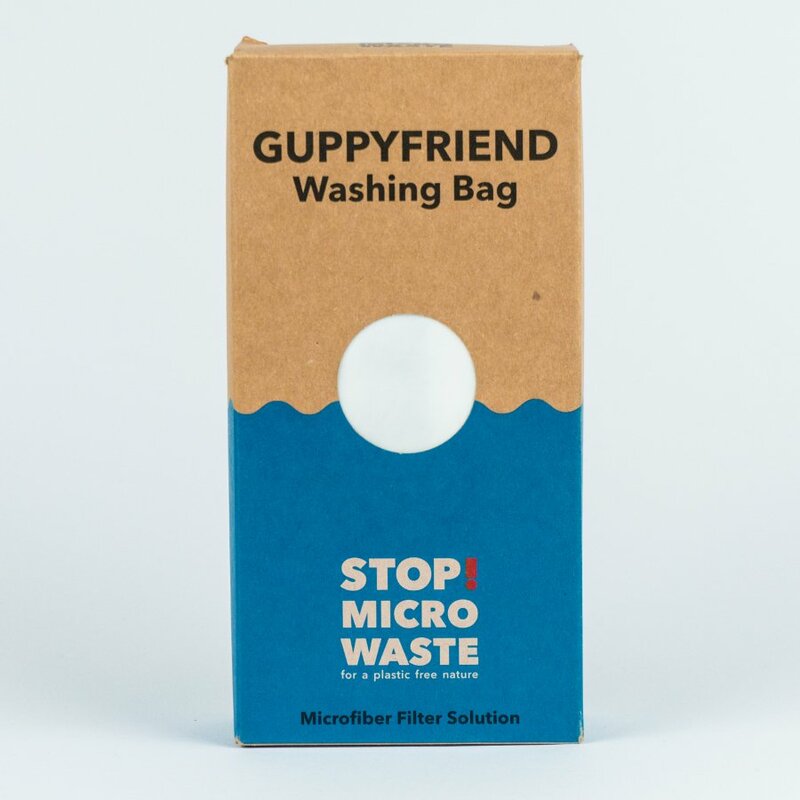 Plastic pollution in the oceans is one of the biggest environmental issues of our time, and the Guppyfriend is a great option for everyone who wants to do their bit to prevent plastic emissions and promote environmental friendly living. The Guppyfriend Washing Bag product ethics are indicated below. To learn more about these product ethics and to see related products, follow the links below. 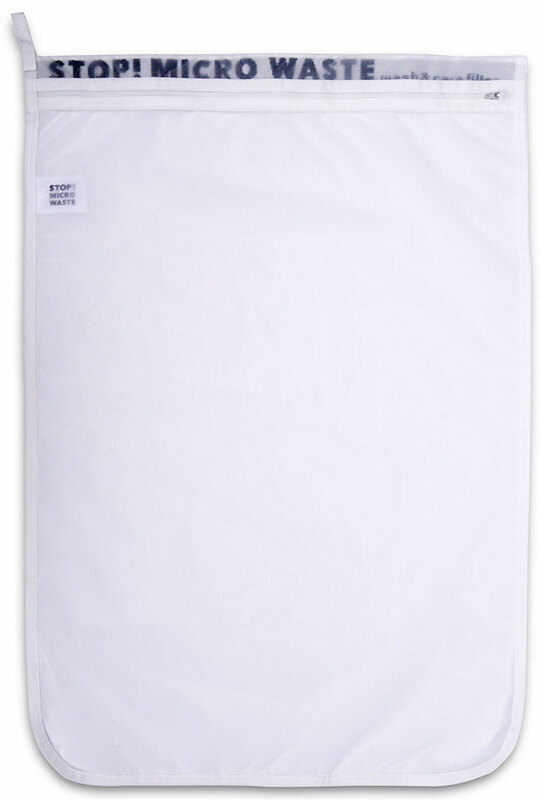 I’ve been using a Guppyfriend Washing Bag for over 4 months and yes, it really does work! The fact microfibres from our synthetic clothing ends up in the world’s rivers and oceans should be a huge concern to every one of us. 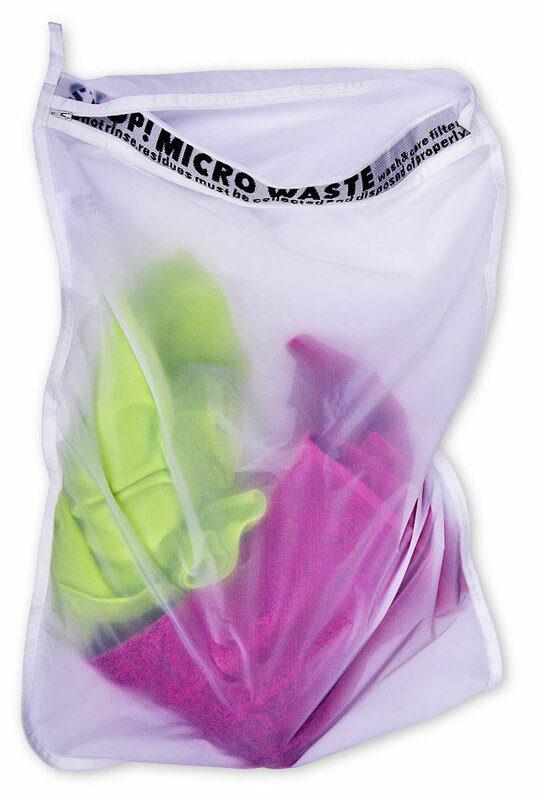 Anything we can do to reduce this problem should be done and now.rnA bonus is the Guppyfriend bag also reduces wear and tear on clothing. rnI recommend this product! 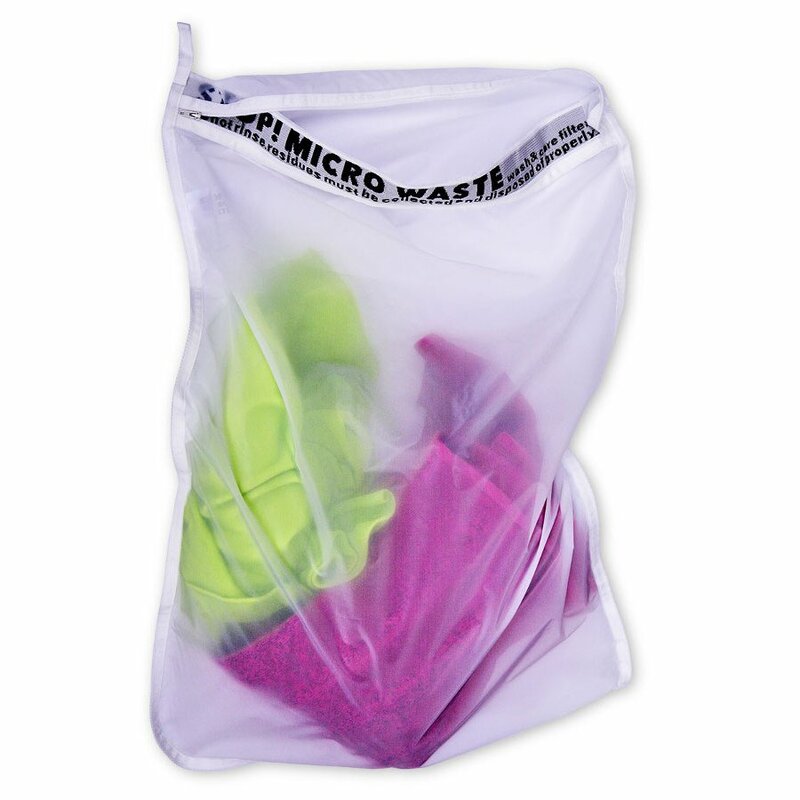 I have used this bag on numerous occasions and have not detected any build-up of fibres inside it at all. Items wash perfectly well but I am not convinced it is stopping any fibres - hence the 2 star rating. I will continue to use it but based on experience so far, it may be a total waste of time. Q: Can this product be used with my 'eco-egg' laundry washer? 6 out of 6 found this question and answer helpful. The extent of the problem of plastic pollution goes further than most people know, it’s not just the plastic straws and plastic bags that get thrown away, but the problem goes much further and is in so many hidden places. 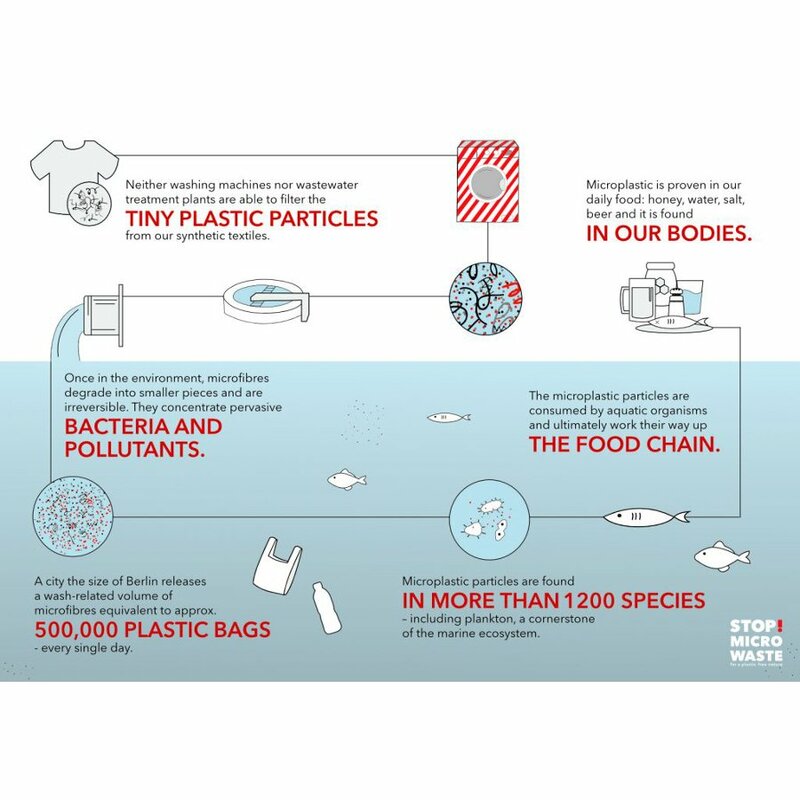 Microbeads have been successfully banned however there is still a problem with micro fibers which exist in synthetic textiles, when you wash clothes, neither your washing machine or wastewater treatment plant are able to filter the tiny plastic particles from synthetic textiles. 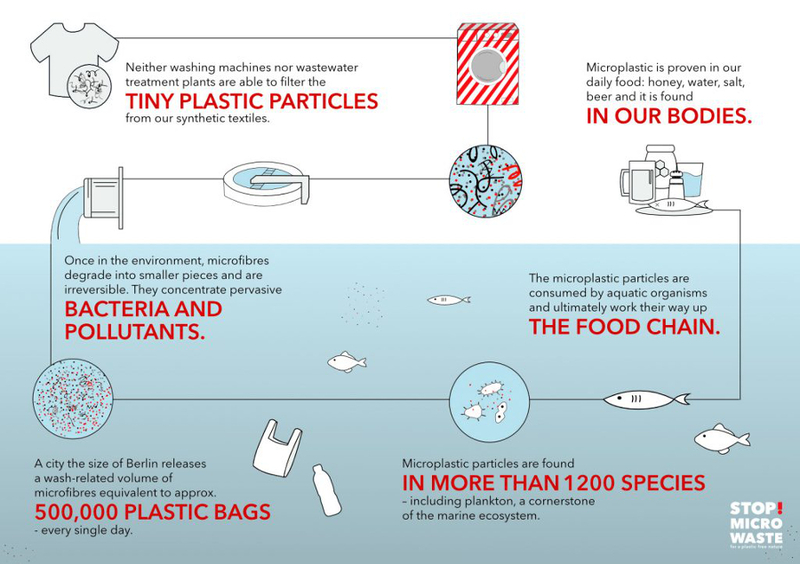 These tiny plastic particles once in the environment degrade into smaller pieces and persist and end up in the food chain. The problem is huge, but because these are tiny hidden particles it’s not as obvious as the plastic bag problem. Guppyfriend is a solution to help capture micro fibres and hinder them from making their way into the marine ecosystem. 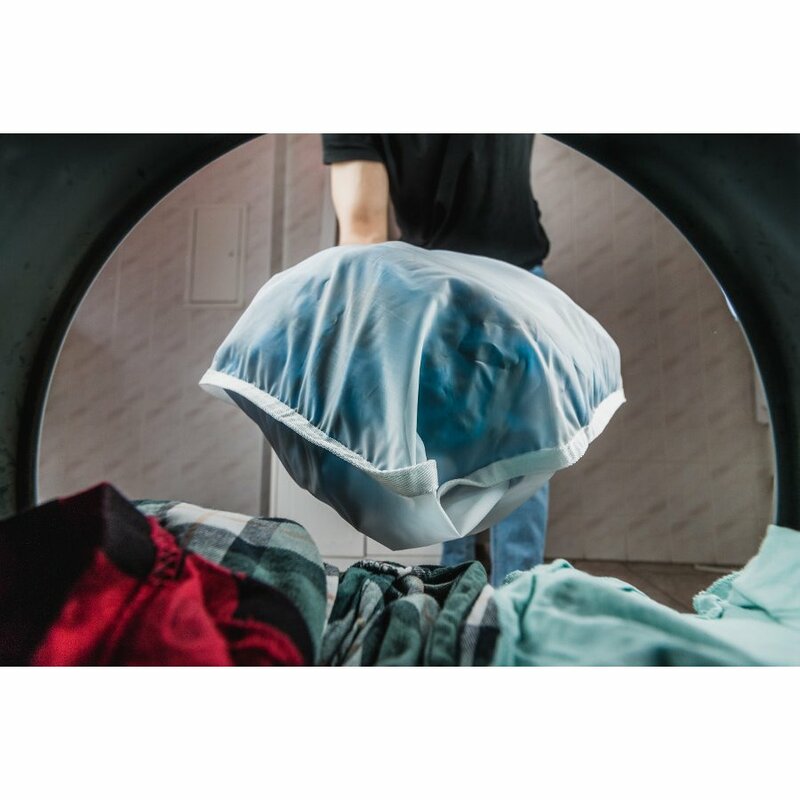 Plastic pollution in the oceans is one of the biggest environmental issues we face, and the Guppyfriend Washing Bag is a great option for everyone who wants to do their bit to prevent plastic emissions and promote environmental friendly living.